Food Rescue is celebrating it's 10th year in 2017. It's beginning can be traced back to John Williamson, the current Executive Director. 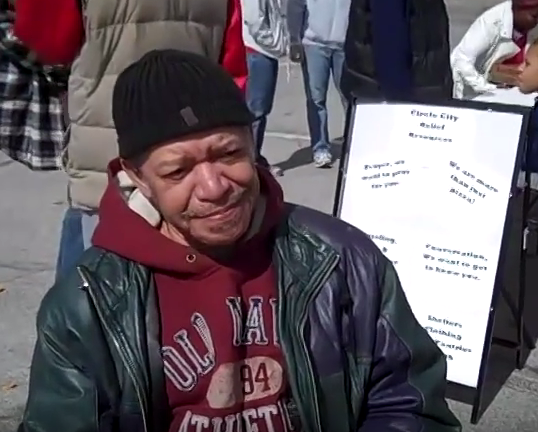 His story was recently hilighted here and talks of a man at his low point, a man who didn't know where his local pantry was. Thanks to his efforst 10 years ago, we can know share many other stories. Here are 10 we picked out from the hundreds. Summary: East Mecklenburg High School senior’s initiative to repurpose cafeteria meals for food-insecure neighbors earned her an appointment as national director of student leadership at Food Rescue. Wondmagegn’s food rescue program is the first led by a student from start to finish. Importance: We believe Hanna will inspire thousands of students around the country to follow her lead. 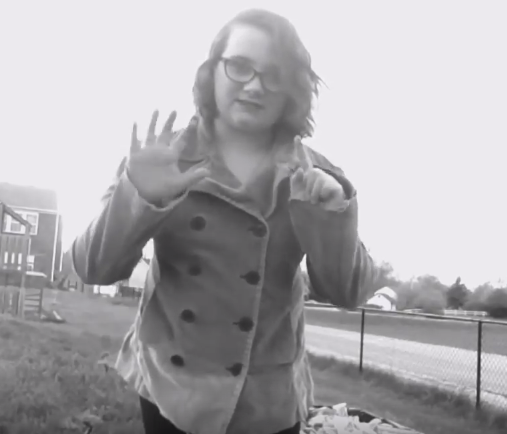 Summary: 12 year old Gloria Merrell filmed a PSA for K-12 Food Rescue. Food Rescue never asked for this video, and we had never met her before.She filmed it because she was impacted by seeing all the recovered wasted from schools in her area feeding people instead of going into the trash. 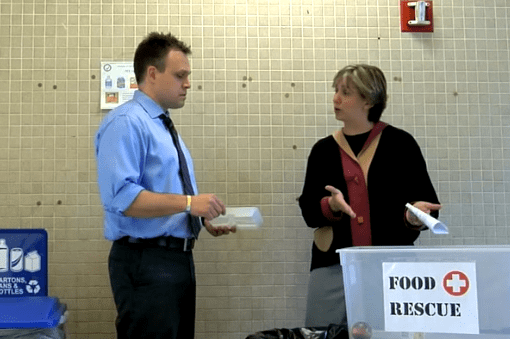 She wanted to challenge schools nationwide to join K-12 Food Rescue. Gloria is now the Indiana State Director of Student Leadership. Importance: Gloria's film demonstrates the courage to believe that her 12-year-old voice could make a difference in some way. Summary: Many benefit from food that is rescued. 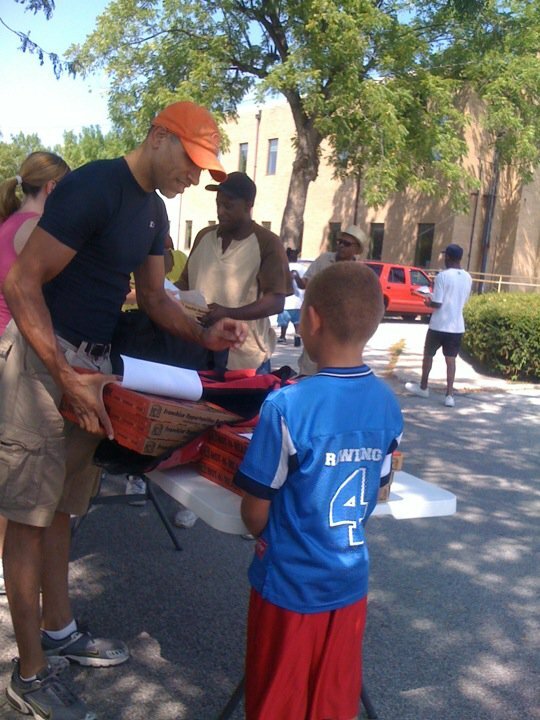 Herschel thanks Little Caesars and Circle City Relief. Importance: Often unseen and unheard, there are many individuals who are so thankful for food donations made possible by Food Rescue and our support organizations. Summary: Circle City Relief is just one of hundreds of caring agencies that partner with Food Rescue. Importance: Without the efforts and love from the caring agencies, Food Rescue would not exist. We would love to tell you about them all. Here is just one. ​Guy Guthrie | Do whatever it takes! Summary: It not only takes Food Rescue, caring agencies and our partners, but it also needs concerned citizens like you! Guy Guthrie reached out to Food Rescue and we purchased 5 freezers to support thier efforts. Importance: Guy saw a barrier to food rescue where the food needed temporary storage. As a concerned citizen, he worked with Food Rescue to make it happen in his community. We need more "GUYS"! Summary: Carina Schusterman has worked tirelessly to inform administrators, town officials and other parents about the opportunity to donate the uneaten food to local families. Her efforts paid off as Dr. Price stars in a public service announcement for North Andover School District in MA. Importance: We know how it can be frustrating to promote food rescue programs up through the schools just to have a single administrator squash the idea. Maybe it was because they are not comfortable or lack understanding of the the laws that changed or maybe they are unaware of the support they have from the EPA and USDA. Powerful stuff when the Superintendent "Gets It" and promotes the idea to the entire district! Kirsten and Brennan | All in the Family! 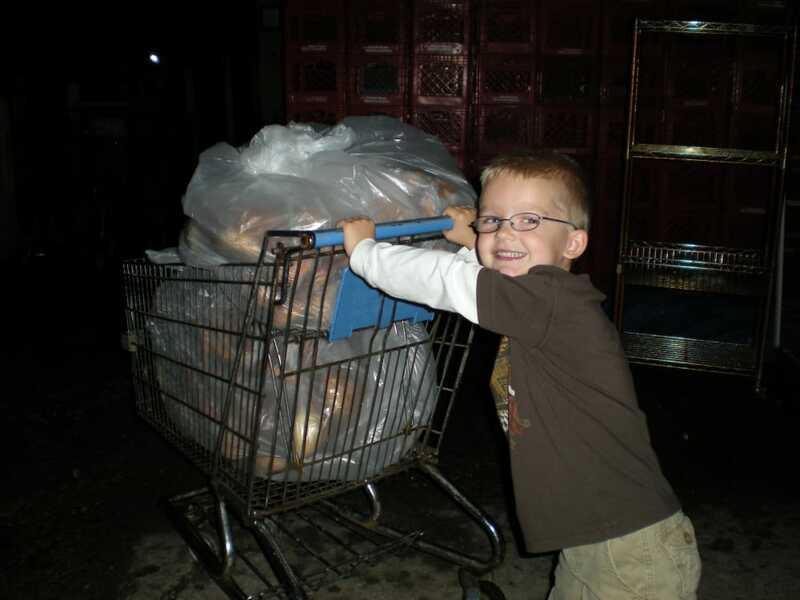 Summary: Kirsten and her son Brennan have made many Food Rescue pickups to move the un-eaten food to those who are hungry. They are thankful for the opportunity to serve. Importance: Of course Food Rescue feeds the hungry and helps the environment, but how rewarding is it to teach your loved ones how to show love themselves, by serving others! 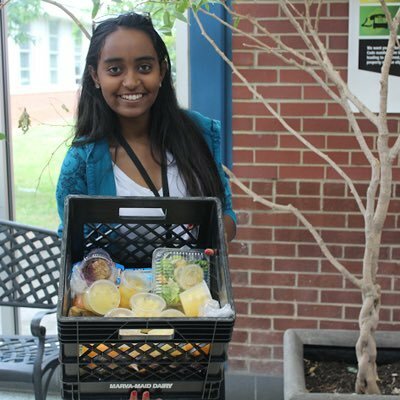 Summary: East Mecklenburg High School senior’s initiative to repurpose cafeteria meals for food-insecure neighbors earned her an appointment as national director of student leadership at Food Rescue. ​Wondmagegn’ Food Rescue program is the first initiated and led by a student from start to finish.